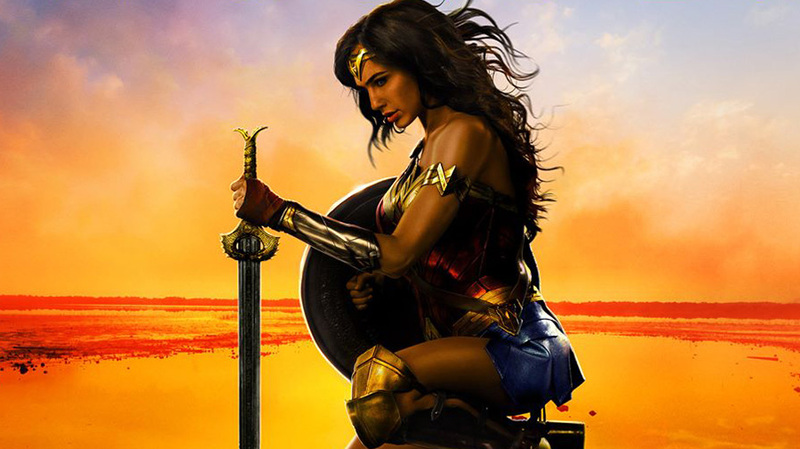 Wonder Woman Review and Interesting Facts on Gal Gado~ No Spoiler Alert! Eyes on GAL GADOT EVERYONE! Yes! She was a true goddess in that movie. Believe it or not, I was just looking at her! 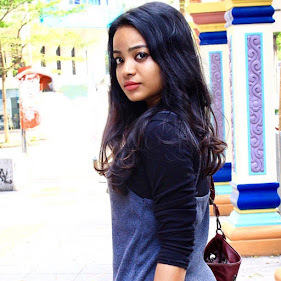 She is married with 2 beautiful kids. 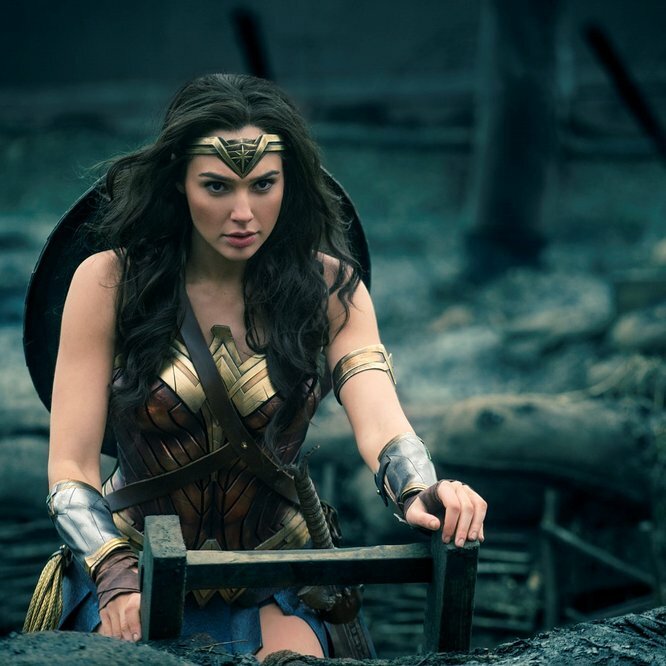 Wonder Woman should be watched by every woman. The amount of energy and zest shown by the Diana Prince (Gal Gadot) can influence and motivate any woman to achieve her burning desire. 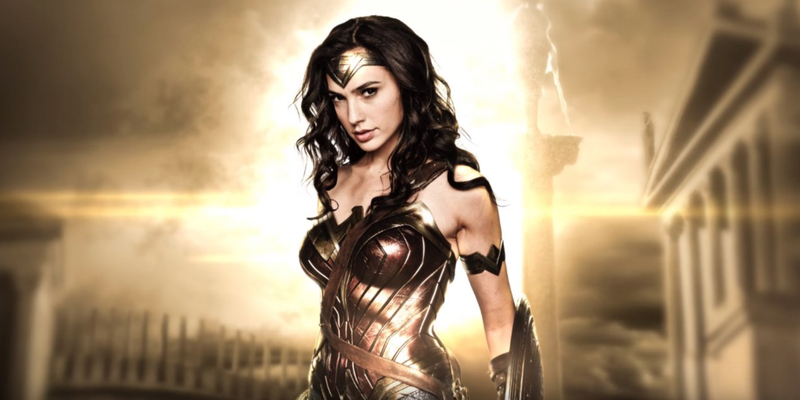 Wonder Woman is about how Diana Prince, Princess of Amazon grew up with her venturesome attitude in her early days. Later on, her burning passion for saving people led her to another adventure and the ending of it is how she overcome the danger wondrously! Steve Trevor (Chris Pine) is the backbone of the story. With more characters adding up, the story became more relatable apart from Diana Prince's own adventurous past story. Diana Prince played a very vivacious character and the movie was fully enthusiastic and zestful because of her!